We know how important it is that a certain colour is sometimes needed, be it needed for matching a specific corporate logo or if you have a designer range you want to tie in together with a signature print. 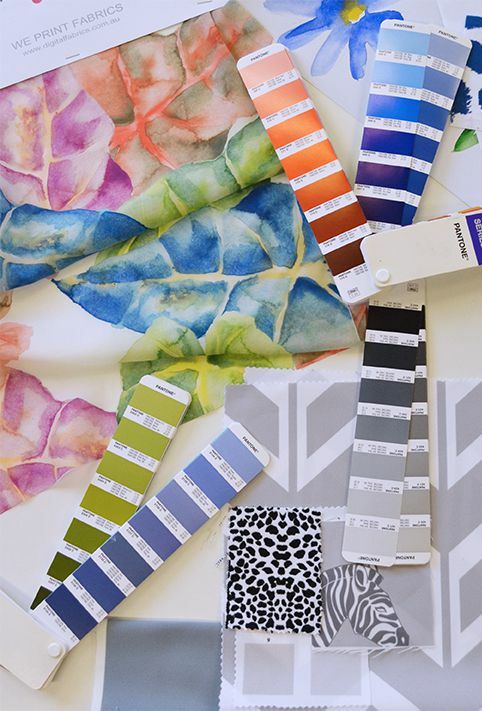 At Digital Fabrics we can colour match your design to a specific colour, you can provide pantone PMS colours or you can even mail us a physical swatch for us to colour match to. Colour matching is a great way to insure consistency in your brands identity.